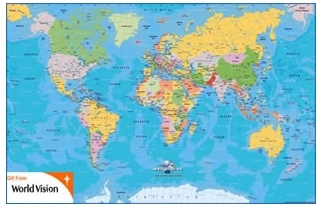 World Vision is giving away 15,000 free World Maps. There is a limit of 1 per household. You can head over here to request your free world map. Free Sample: Prevacid – 2 Day Supply!